Tired of visiting the famous places? Let's explore the hidden gems. Once you are bitten by the wanderlust bug, it becomes very difficult after a point of time to look out for places that could satiate your appetite for something new to explore. You may not have heard of these places and yet, should you choose to visit, they will blow your mind. The hustle and chaos of city life will not be chasing you once you go out and have a whiff of these hidden and unheard places in India. There are countless such places, but we bring you 5 of the best places. 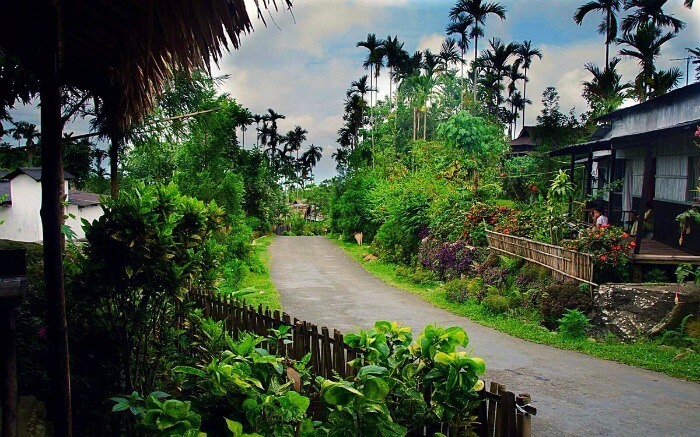 In 2003, Mawlynnong was awarded the title of the cleanest Village in Asia by Discover India. This is truly a great place of which, you might not have heard of. With that typical North Eastern charm intact, Mawlynnong was recognised as the Cleanest Village in Asia in the year 2003. The entire community lives a life that is eco-friendly, teaching you a few important lessons in life along your journey. There are waterfalls, caves and a walk on the Living Roots Bridge which are waiting to be explored. Halebid (also pronounced as Hale’beedu) literally means ‘the old city’. Halebid is an ancient temple town in the state of Karnataka. Tourists have not been in plenty at this town, which makes visiting it an all the more fulfilling experience. The various temple ruins in the city are totally worth exploring and spending your time. Despite a ruined state, the glory of Halebid remains intact. In ancient times, Halebid was also known as the Dwarasamudra (gateway to the seas) because of the abundance of water bodies here. Ziro is also home to one of the amazing music festivals in India, ‘Ziro Music Festival’. The festival is a beautiful amalgamation of art, music, and culture. It is one of the most beautiful places to explore in Arunachal Pradesh. Away from all those tourist preferred routes, Ziro will entice you with lush green patches, while rice fields are visible at a stretch to where your eyes can go. The resident Apatani tribe welcomes you graciously, and are not hesitant to give you insights on their way of life. Staying there as a local will be a great experience. The Hemis festival is one of the most important events in Ladakh and one could not truly know Ladakh without attending this festival. 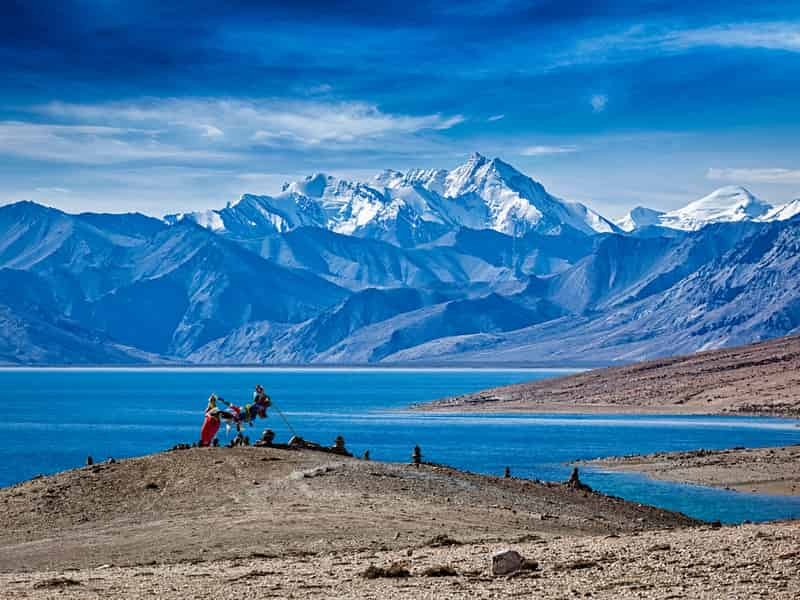 Adventure junkie love being in Ladakh, but what most of them are unaware of is Hemis, a beautiful place which is circled by huge snow-capped mountain ranges all around. The Hemis Gompa is a beautiful monastery and your time here will be amazing. You can also marvel at the snow leopards which are found at the Hemis National Park. The water in the Rani Ki Vav step well was believed to have healing properties. This site has been recently added to the list of UNESCO’s World Heritage Sites, making Patan a lovely holiday destination. Lovely temples, intricate step walls and lakes are lined up to be gazed at for hours on the trot. The place itself is a bit known for Patola sarees, but very less for the experience it provides as a place to be explored. Pick one, and head over to have a very different experience altogether. Stop boring yourselves with those overcrowded *famous* places, okay? Previous articleWhich Iconic Role Will Pankaj Tripathi Play In ’83? Next articleThe Music Performances To Look Forward To At The 2019 Oscars – Deets Inside!